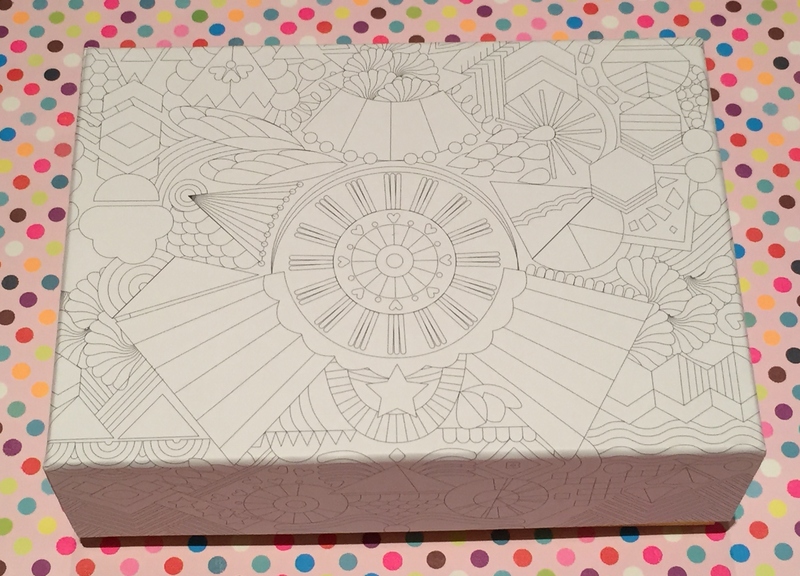 This month Birchbox decided to up the anti with their box design by creating a plain patterned box enabling each subscriber the chance to release their creative streak by colouring in the box. I of course love this idea!! I am very creative and always have been. It’s one of the reasons I studied fashion design at university. 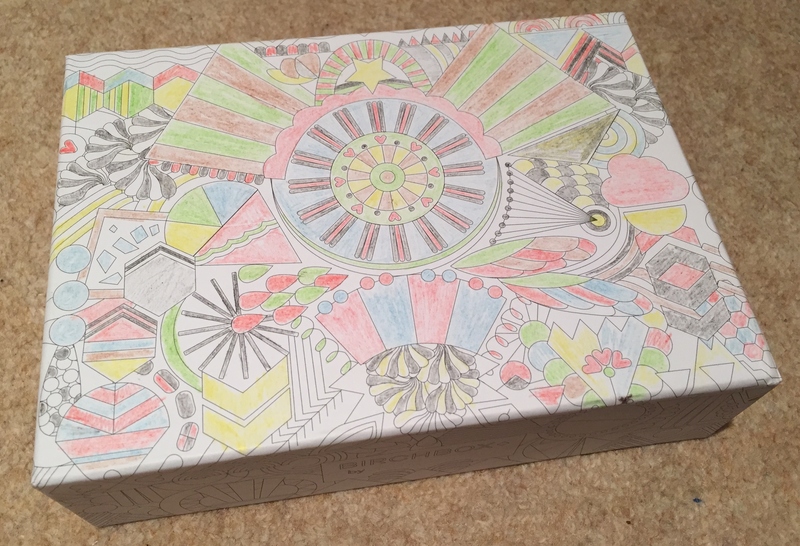 I found colouring the box in to be rather therapeutic and a good way to unwind on a Friday evening. This of course falls in line with the theme of the box – Free Your Mind. There is a mixture of products which I would say are rather creative, some to make a statement and others for those lazy pampering days. The box lid with some Fashion Trinket glamour! 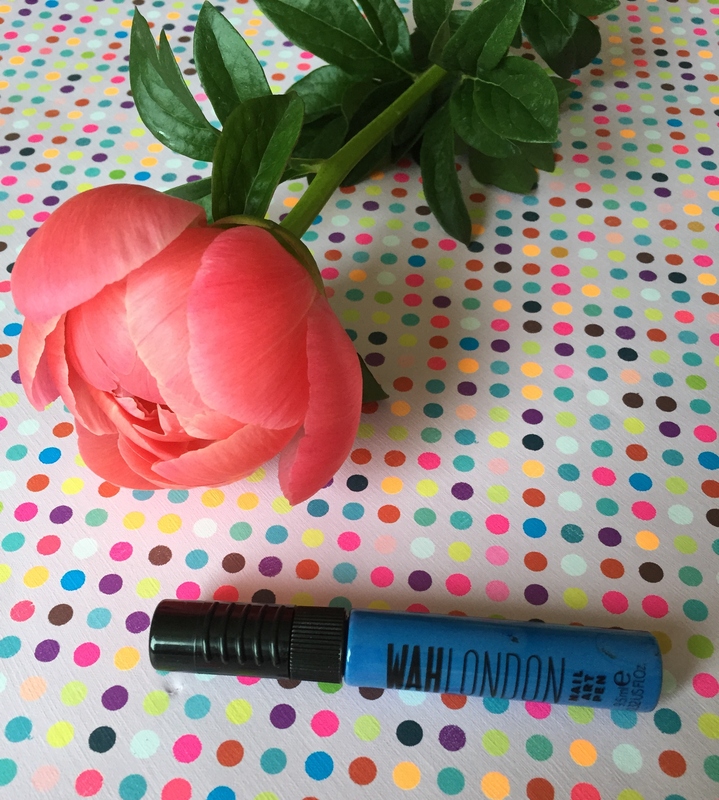 This month the featured product came from WAH London. Subscribers were given the option to choose prior to May whether they would like a nail art pen, polish or stick on nails. I opted for the nail art pen as I’ve been meaning to try one for aaagggeees! I received this gorgeous sky blue colour so I was very happy with that straight away. It’s not really a pen. I thought it would have a nib however it’s a very fine brush. It reminds me of the brush on a liquid eyeliner. It was easy to apply however the product on the brush is really runny so you have to be quick to ensure it doesn’t drop. The product lasted on my nails and didn’t chip. So far it’s been 5 days. Really enjoyed using this and I think I will definitely look at investing in further colours. 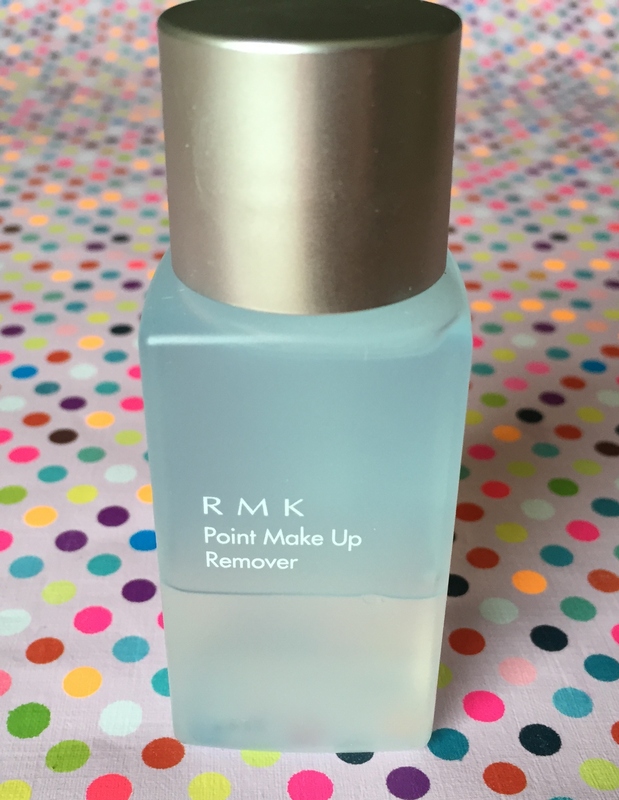 This make-up remover is brilliant! It quickly dissolves and removes all make-up including waterproof mascara without having to scrub your face/eyes multiple times with cotton wool. 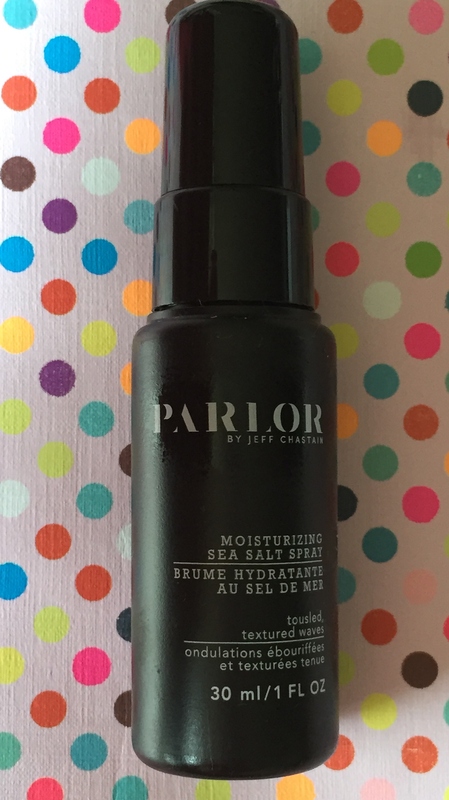 It is formulated with Squalane, something I’ve never heard of but is super moisturising. After using this product my skin felt silky smooth. There was no irritation to my face or eyes, and the product is fragrance free. The ingredients also include marine collagen which nourishes the skin and lashes. I love the dual colour. 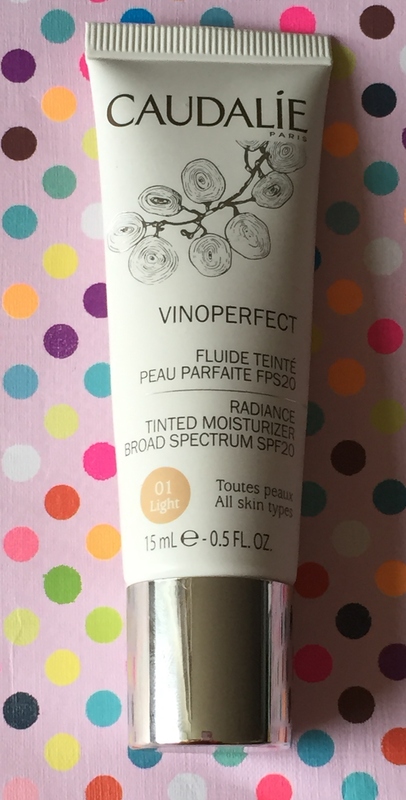 The moisturiser I received was in the shade light which is usually a novelty to actually get something which will match my skin tone. This blended very easily into the skin and looked like my face was naked with a slight glow. It’s very light in texture and non greasy. The only downside is that it has a very strong fragrance of mint!!! I absolutely hate the smell of mint as it makes me feel physically nauseous. Sadly this ruins the product for me. 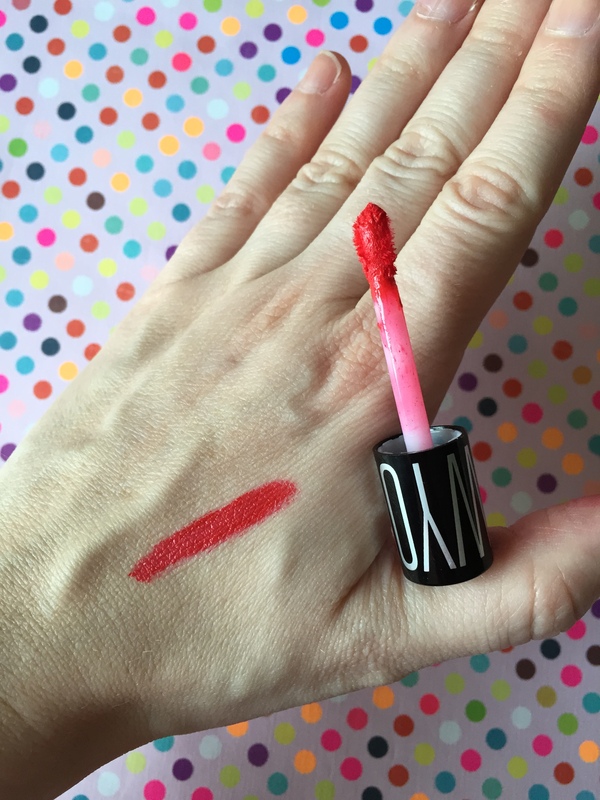 I had swatched the product but I had to wash my hand immediately so no result photo I’m afraid. This is a brand that I have never came across before. I was pleasantly surprised to find that this was infact a lip tint/gloss as on first glance I thought it was a perfume viral. 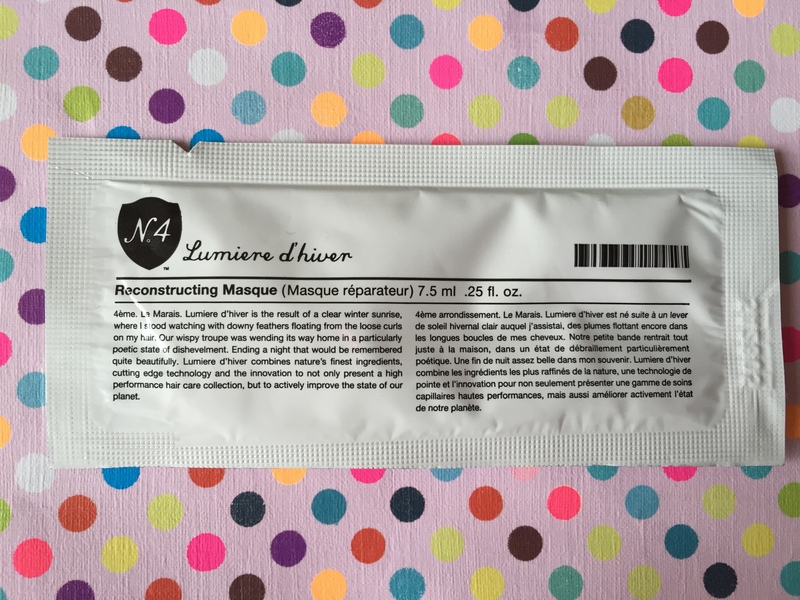 The product is very easy to apply, it’s moisturising and it lasts for hours! Once the matt gloss has gone, it has left a nice stain on your lips which I like as I just top up my lip balm throughout the day. 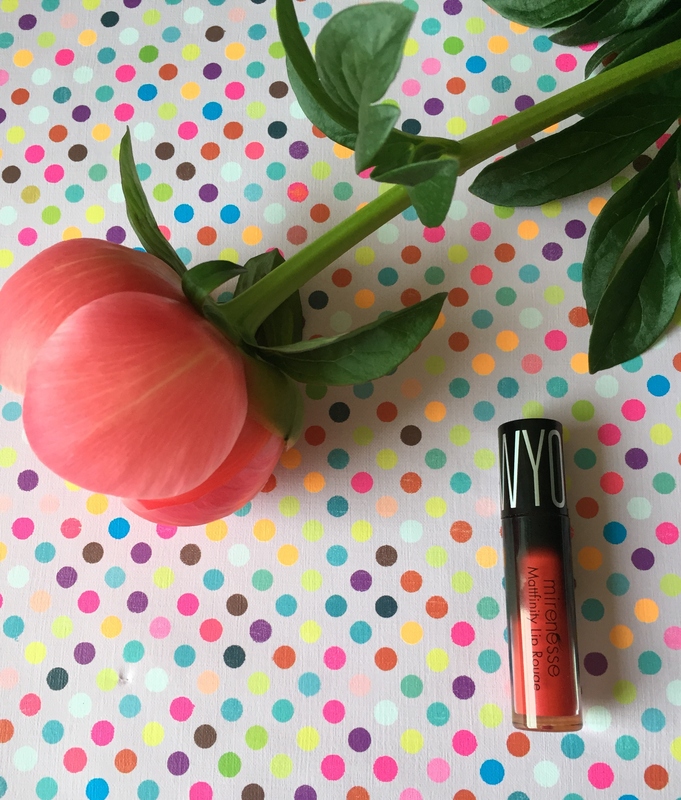 The colour is VERY bright and bold which I like, as sometimes it’s nice to have a fresh face and striking lip. The fragrance is like strawberry candy. I could sniff it all day it’s so delicious. This product is quite good however I can imagine that it works better on shorter length hair. I could imagine it giving awesome texture to bobbed hair. I thought that it actually added more volume to my fine hair. I styled my hair as I usually do rather than aiming to go for the beachy look. The fragrance isn’t overpowering and is a combination of peach and freshly cut grass. It is infused with sweet almond oil and vitamin rich algae which nourishes the scalp whilst doing it’s thing. I have actually yet to try this one. Hair masks I tend to use on my day off when I don’t need to use a lot of heat tools on my locks. It contains soy proteins, shea butter, sunflower seed and jojoba seed oils. I’ve read reviews and it is said to leave hair smooth, strengthened and shiny, which is definitely what my hair needs right now. 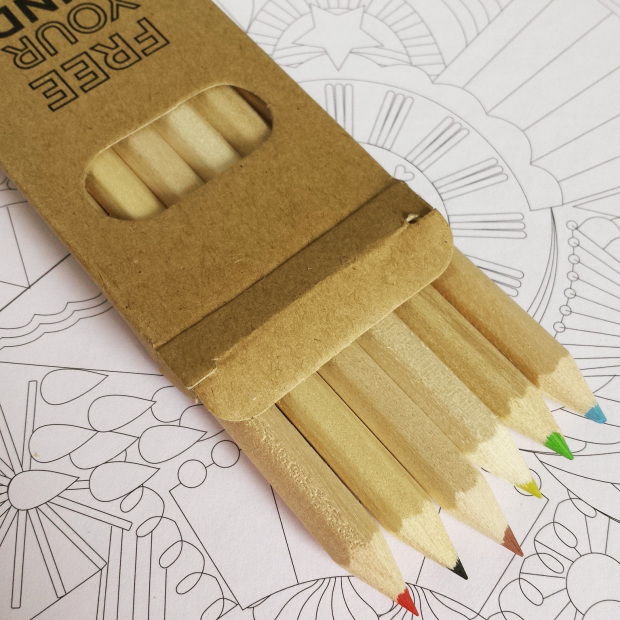 Of course Birchbox provided a little box of pencils to enable you to colour in the box design. They are also running a competition where you can upload your image and be in with the chance of winning a prize. I am very happy with the contents of this month’s box, minus the minty smell. Birchbox remains to be one of my favourite monthly subscription boxes and I’m looking forward to seeing what the next few months bring. If you would like to sign up to Birchbox, please click my referral link here. As a thank you, both you and I will receive £5 (50 points) to spend within the Birchbox store online. Here you can find products and brands from current and past boxes. Happy Hump Day… One step closer to the weekend! Love the colouring! Never to old to get out the crayons! 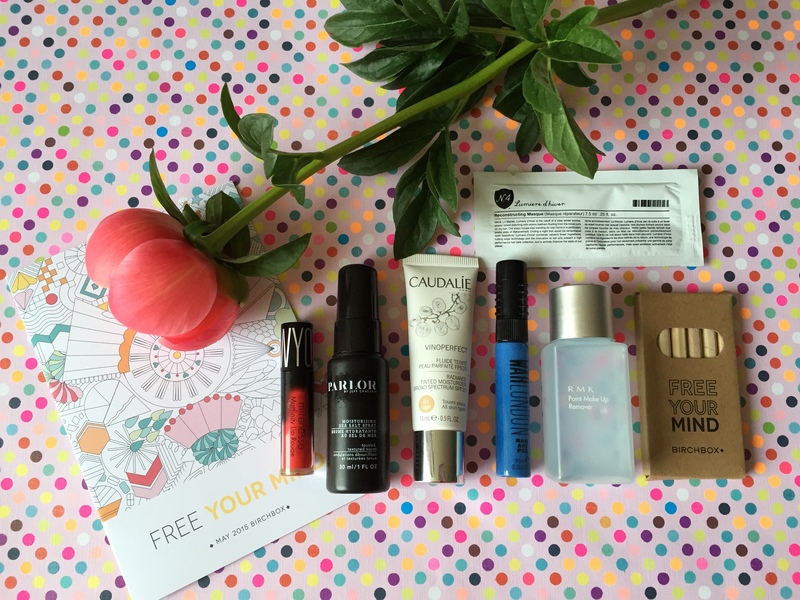 Ooooo Birchbox seems amazing! I am subscribed to Ipsy and have received one month of goodies and my May glam bag is on its way. Some really cute and amazing products; I’m definitely going to look into Birchbox now. Thanks for sharing! I remember the smell of wood crayons when premiered a box. Thanks for sharing. ← Celebrity Jumble Sale – My Amazing Fashion Finds!